What’s better than a taco this time of year? 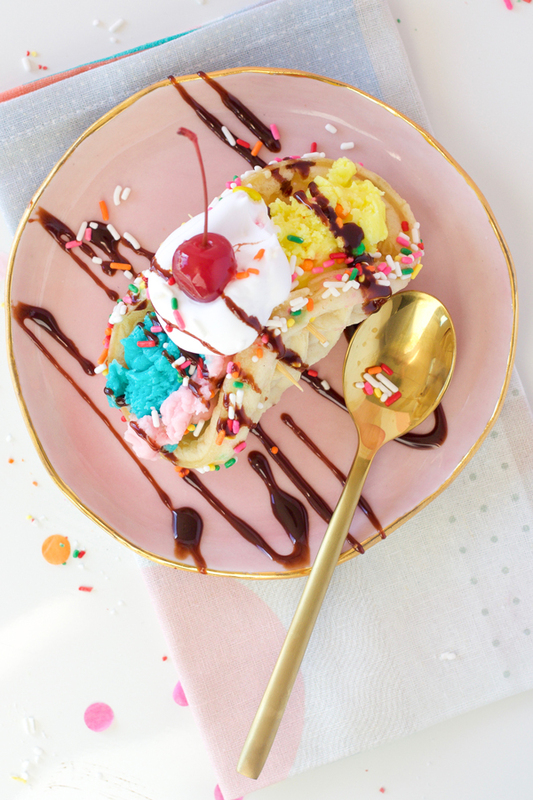 A taco made with ice cream. Always! 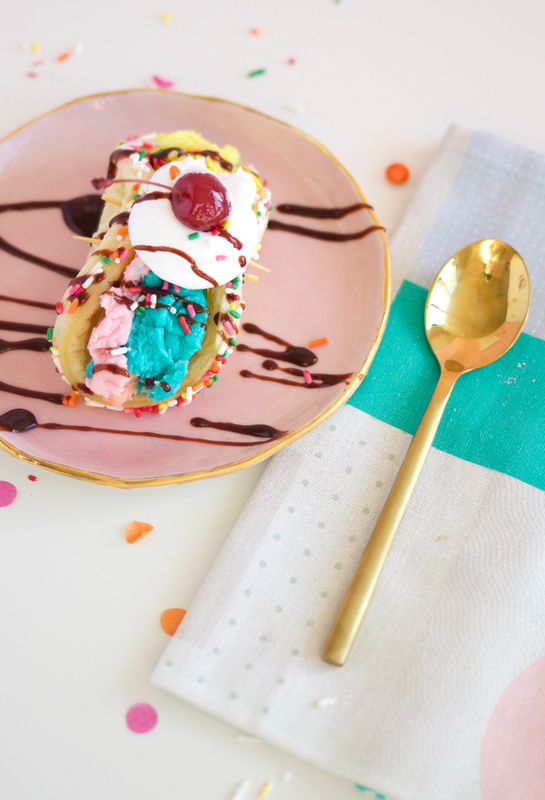 This ice cream sundae taco is such a fun sweet treat for spring. 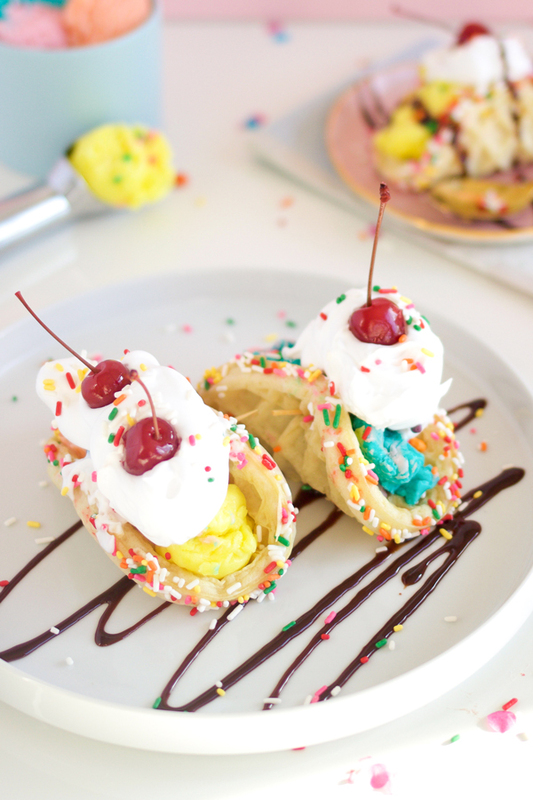 Layering a waffle as the taco shell, with ice cream as the filling and topping the dessert taco with whip cream as a stand in for sour cream creates a treat that will make everyone happy. 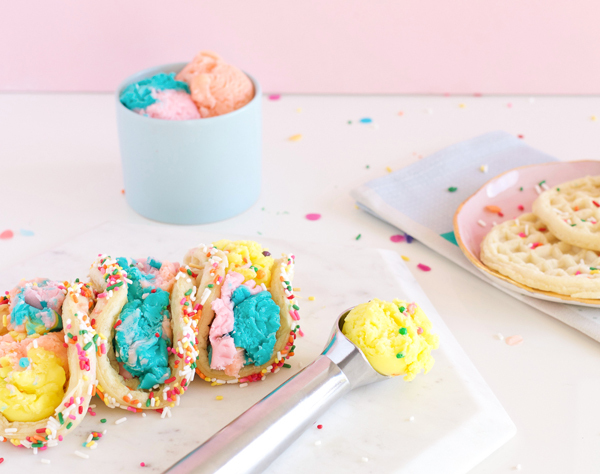 These ice cream tacos are great for ending next month’s Cinco de Mayo party, all the summer BBQ’s, or Tuesday’s taco night. 1. Toast the waffles making sure they’re soft and foldable – not too crispy. 2. 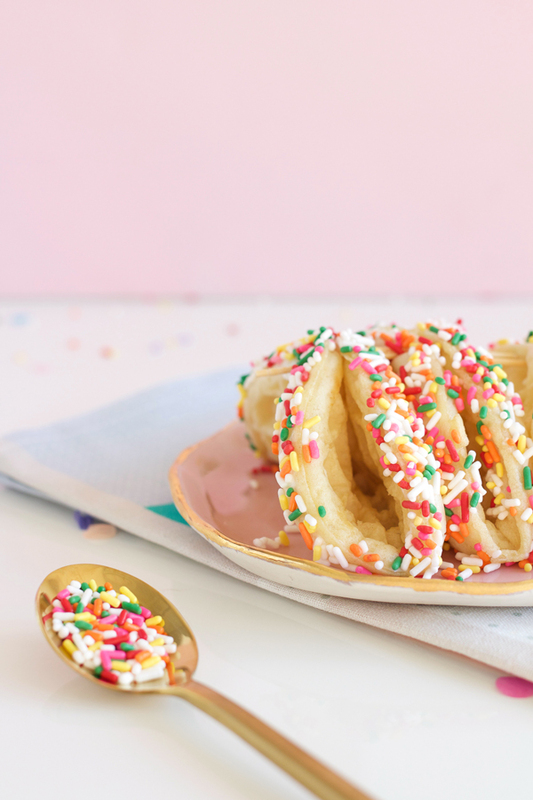 Brush on a little honey along the ends and dip in sprinkles. Hold the taco together with a toothpick. 3. 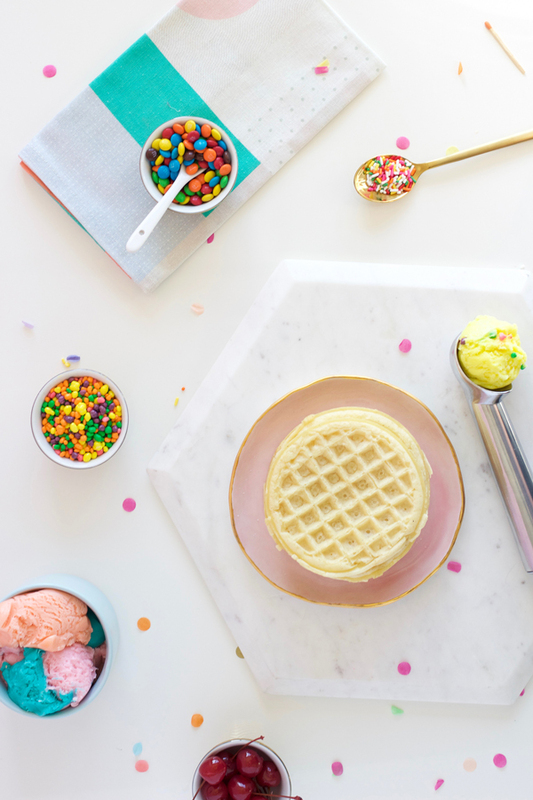 Add ice cream to the inside of the waffle and top with all sorts of delicious goodies. 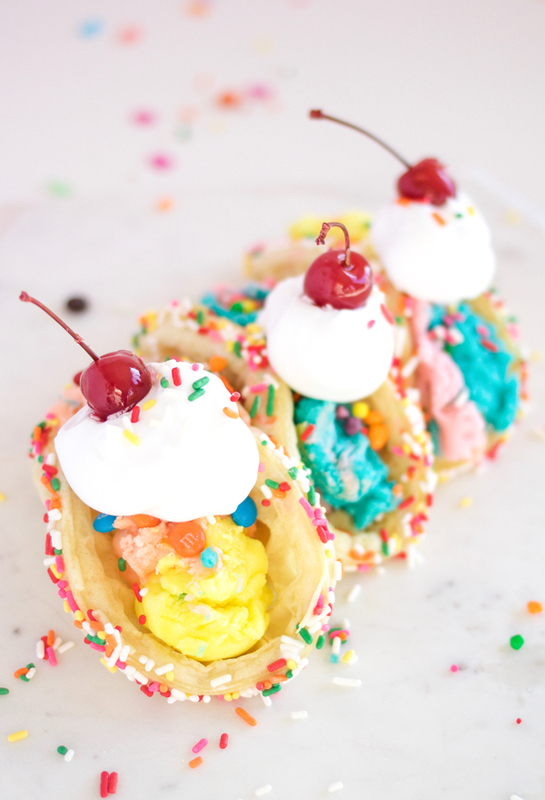 Whip cream stands in for sour cream and a cherry is a great way to finish off this fun taco treat. A taco sweet enough to stand in for dessert any day. 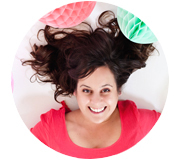 (Styling + Photography ©A Subtle Revelry by Alyson Lott).